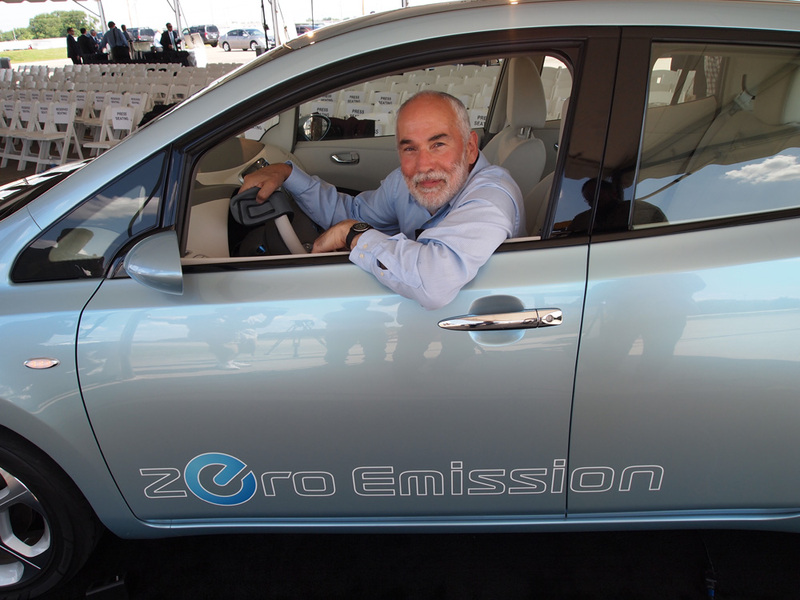 Award-winning New York Times automotive columnist Jim Motavalli, who wrote the fascinating book Forward Drive: The Race to Build Clean Cars for the Future, interviewed TOTALED author Brian Blum for his weekly radio program on WPKN on May 29, 2018. Jim and followed the Better Place story closely and visited Israel to report on the company several times. Here’s an excerpt of that show featuring Brian’s interview. To listen to Jim’s full 3-hour program, which includes plenty of music and not just car-talk, visit the WPKN website.